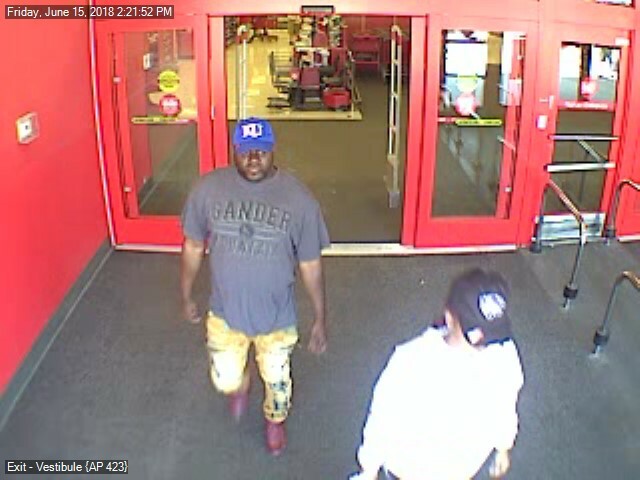 We are looking for assistance with identifying the following three subjects in the attached photos. 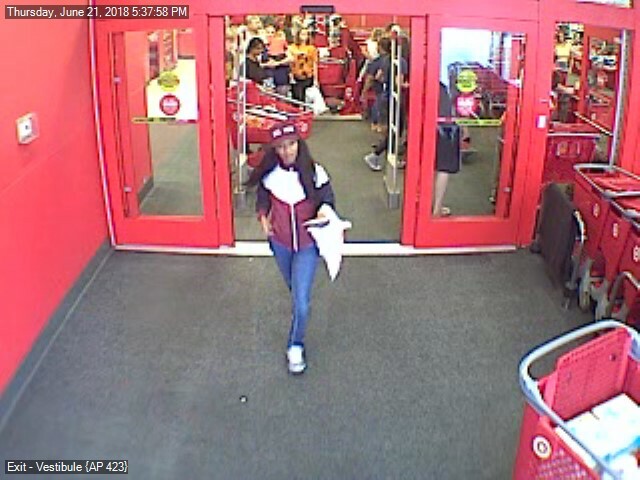 The individuals are suspects in a credit card forgery that occurred at Target in Coralville on 6/15/18 and 6/21/18. 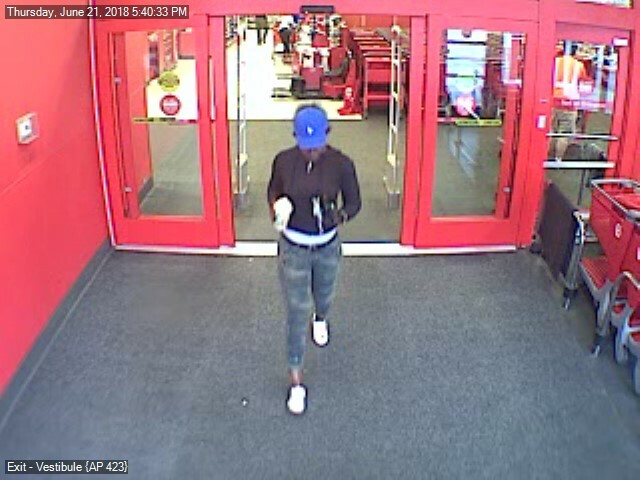 If you have information, please contact Iowa City Area CrimeStoppers.